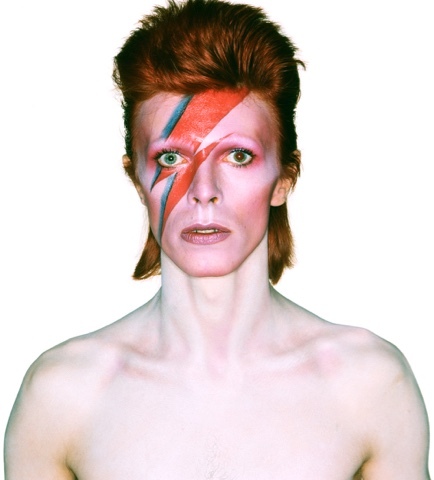 David Robert Jones, known as David Bowie, was born on 8 January 1947, and died on 10 January 2016. 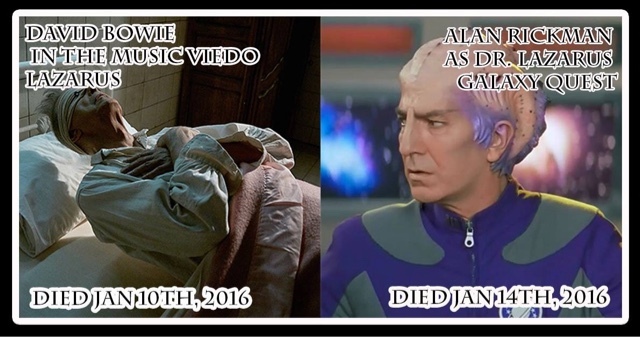 Alan Sidney Patrick Rickman was born on 21 February 1946, and died on 14 January 2016. 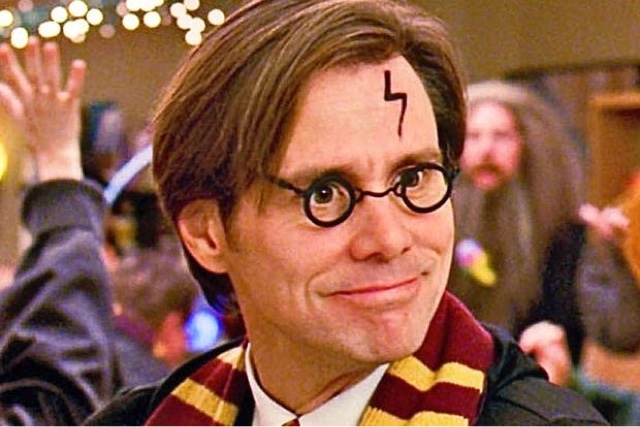 David Bowie and Alan Rickman died within four days of each other. 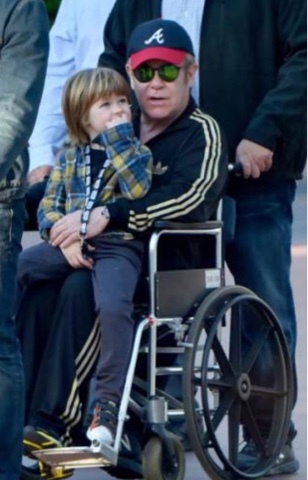 They both died at the same age - 69. They both died of cancer. Astrological sign for Cancer: 69. 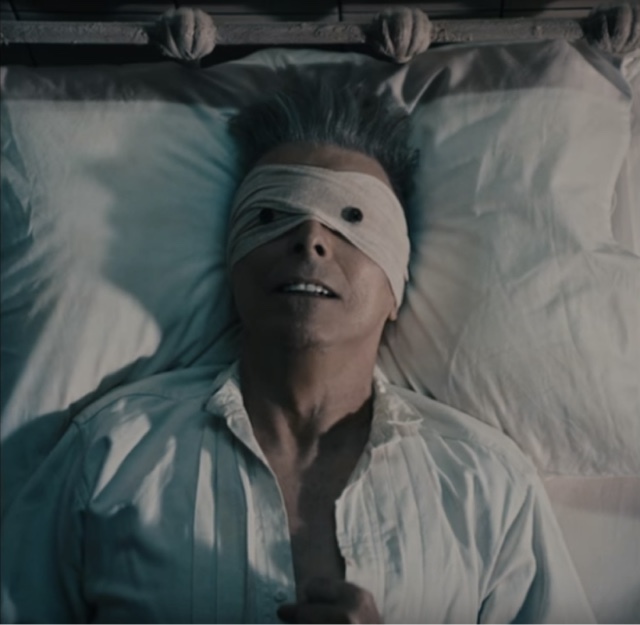 David Bowie's final music video was named Lazarus. 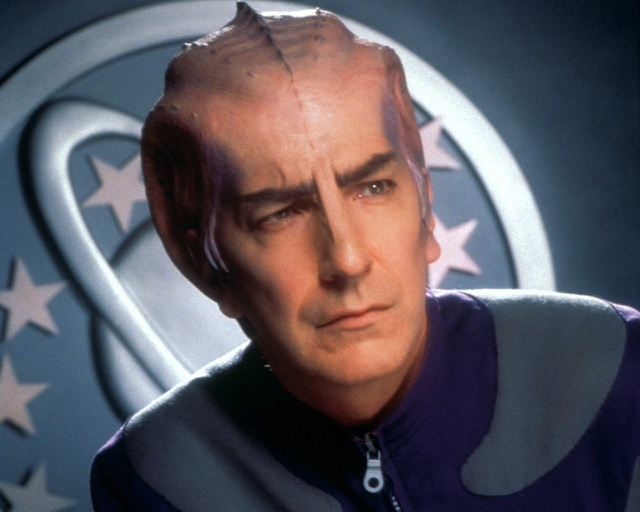 Alan Rickman played Dr. Lazarus in Galaxy Quest. 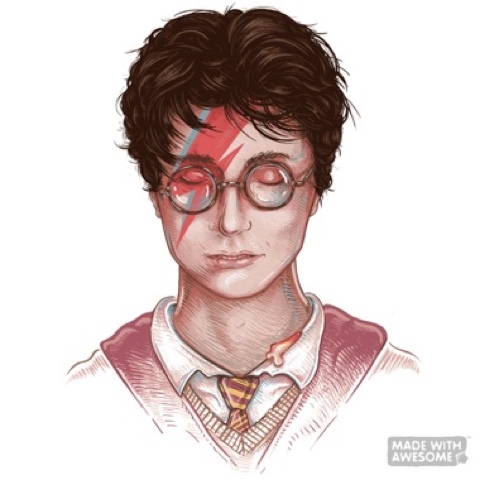 David Bowie was born in January. 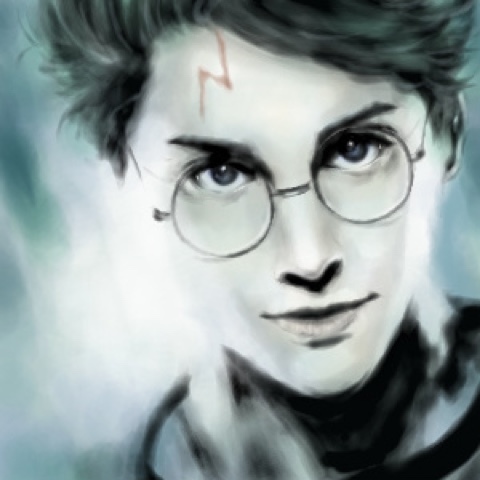 Alan Rickman was born in February. The next English cultural giant who may die perhaps will have been born in March. There were hints before the end of 2015. 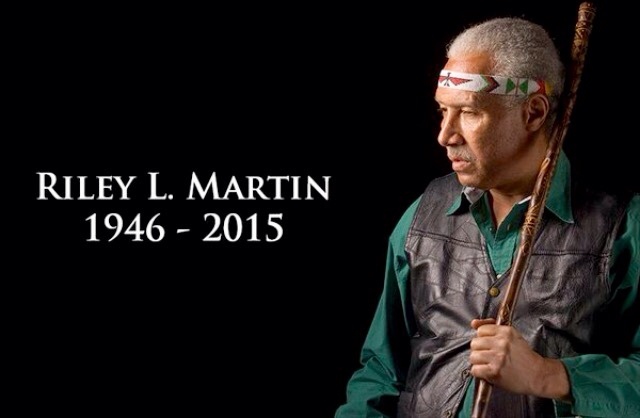 Riley Lee Martin was an American self-described alien contactee, author, and radio host. Martin was the author of the book The Coming of Tan, which describes his life and his alleged alien abduction. He was an irregular guest on The Howard Stern Show. Ian Fraser Kilmister was born on 24 December 1945, and four days after his 69th birthday, he died of cancer on 28 December 2015. 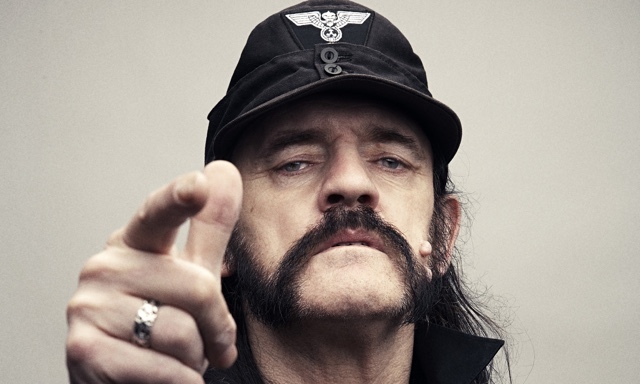 Known as Lemmy, he was an English musician, singer and songwriter who founded and fronted the rock band Motörhead. His music was one of the foundations of the heavy metal genre. He was known for his distinctive appearance, his many hats, and his distinctive gravelly voice. Alongside his music career, he also had many minor roles in film and television. Some notes from the unusual sources, as well as via Chris S and more hints from the Kitchen Sync thinkers. Rock legend Glenn Frey, 67, of the Eagles, is dead. He co-wrote the song Hotel California. "They haven’t had that spirit here since 1969". Amazing songwriter.